LOS ANGELES – The Los Angeles Dodgers Foundation (LADF) and Kershaw’s Challenge today announced a partnership to refurbish Jackie Robinson Stadium and construct a new “Field 42” at Gonzales Park in the City of Compton. The project, which was unveiled earlier today during Jackie Robinson Day ceremonies at Dodger Stadium, will commemorate the 100th birthday of Jackie Robinson. 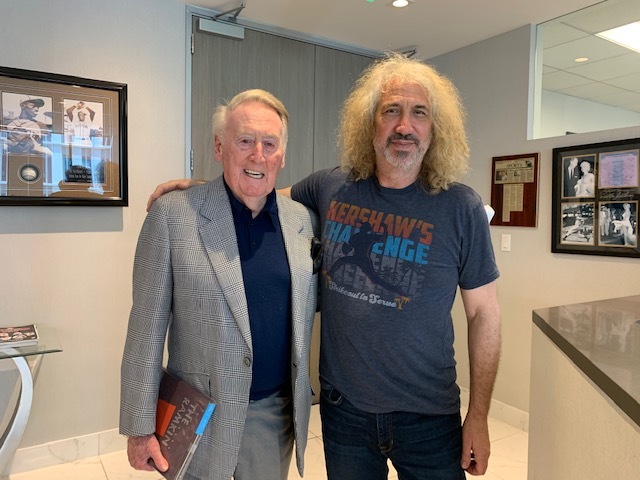 Construction will begin later this year on Dodgers Dreamfields 52 and 53, which will continue LADF’s commitment to build 75 Dodgers Dreamfields by the 75th anniversary of the Dodgers’ move to Los Angeles in 2033. This marks the third Dodgers Dreamfield location that Clayton and Ellen Kershaw have supported along with the universally accessible field at Baldwin Hills Recreation Center and the 50th Dreamfield at Algin Sutton Recreation Center. In addition to the commitment of Kershaw’s Challenge, Clayton Kershaw will help give a lucky fan the ultimate Dodgers gameday experience and raise funds for the project through a sweepstakes, which includes a game of catch with the left-hander, roundtrip airfare to Los Angeles and a four-star hotel accommodation, a pregame tour and batting practice experience, a Kershaw autographed baseball and two tickets in the Lexus Dugout Club. All proceeds from the sweepstakes will go towards the completion of the Gonzales Park Dodgers Dreamfields, and more details on how to win this once in a lifetime experience can be found at Dodgers.com/win. The renovation of Jackie Robinson Stadium will reenergize the site and create a welcoming environment through upgrades to the field, outfield fence, dugouts, scoreboard, backstop, lighting, bathrooms/locker room facilities and spectator viewing areas. The new “Field 42” will serve youth ages 5-12 and enhance the playing experience for baseball and softball players in the area with a new large LED scoreboard, windscreens on the outfield wall, an enclosed batting cage and a new irrigation and watering system to ensure that the field stays ready for play well into the future. The Gonzales Park Dodgers Dreamfields help fulfill the vision of Reviving Baseball in Inner Cities (RBI) founder the late John Young, as he strove to attract more youth to the sport of baseball/softball and create a state-of-the-art sports facility in the City of Compton. With a youth population of over 10,000 and a poverty level of 26.6% in the area, these fields will help increase park access and contribute positively to community outcomes. The site is expected to serve 360 youth this spring in the first season of Dodgers RBI at Gonzales Park this spring. Visit LADF online at www.dodgers.com/ladf, follow them on Twitter, @DodgersFdn, Instagram @dodgersfoundation and like them on Facebook at /LosAngelesDodgersFoundation. 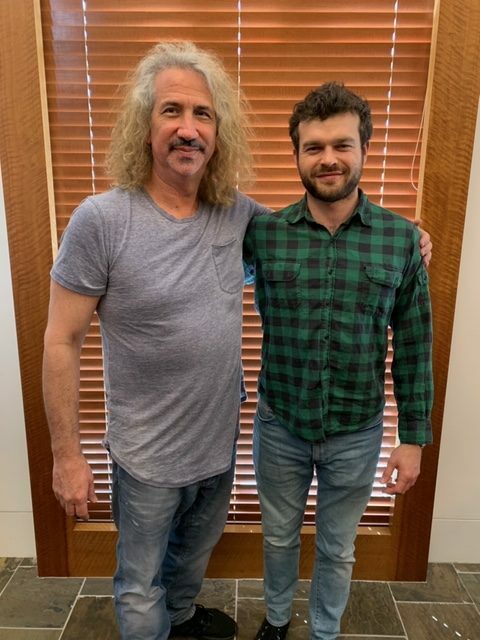 Started in 2011, today Kershaw’s Challenge seeks to serve vulnerable and at-risk children, living in Los Angeles, Dallas, Zambia and the Dominican Republic. Their goal is to partner with and work alongside organizations on projects to make life better for children. 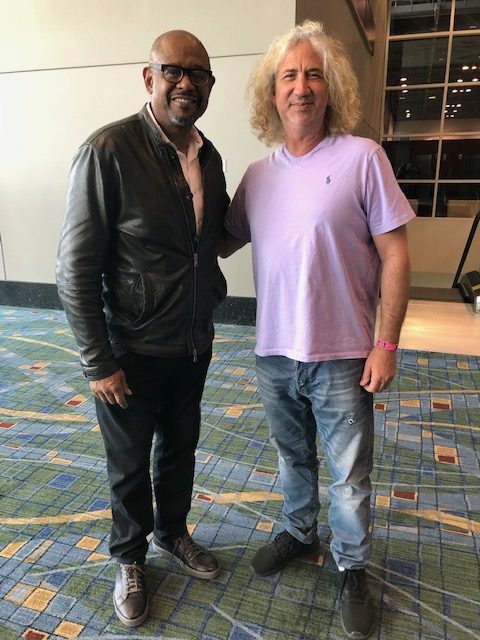 Academy Award Winning actor and philanthropist Forest Whitaker and Harlan Werner following Forest’s appearance at Star Wars Celebration. 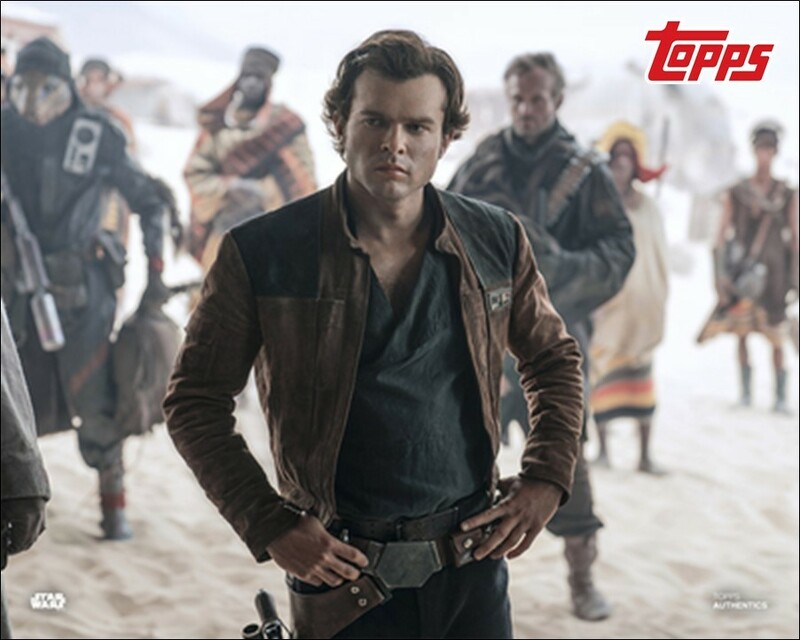 It’s not too late to plan to join me @comconliverpool March 9 & 10. I’m excited for my 1st comic con event in the #uk and look forward to meeting you all! 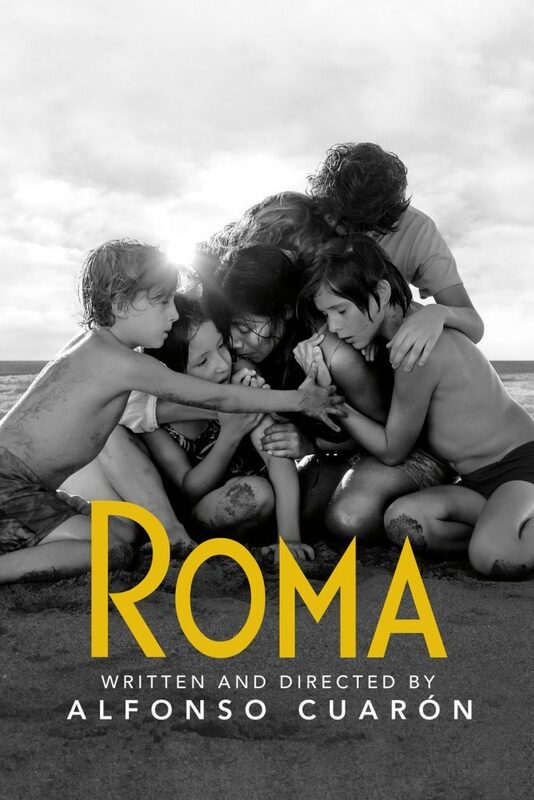 The family of Howard Bingham would like to congratulate Alfonso Cuarón and team, for your 3 Oscar Wins for Roma! 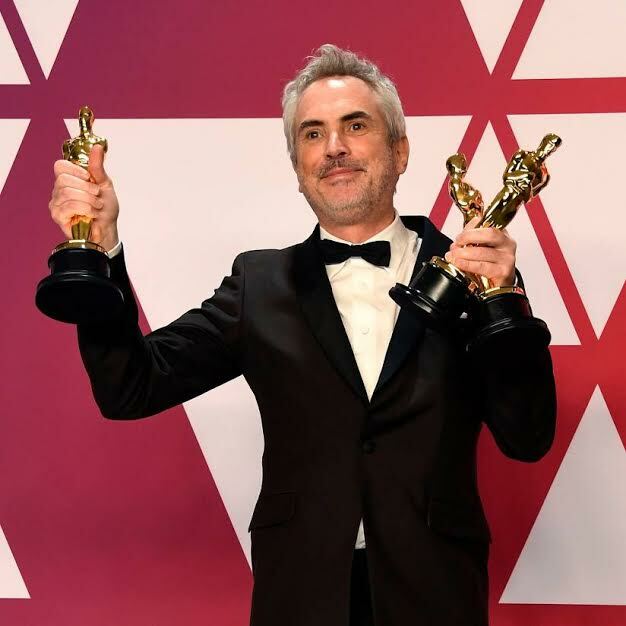 Cuarón has won the Oscar for best director, best cinematography and best foreign language film at the 91st Academy Awards for Roma. LOS ANGELES, June 27, 2017 /PRNewswire/ — They say every photo tells a story. 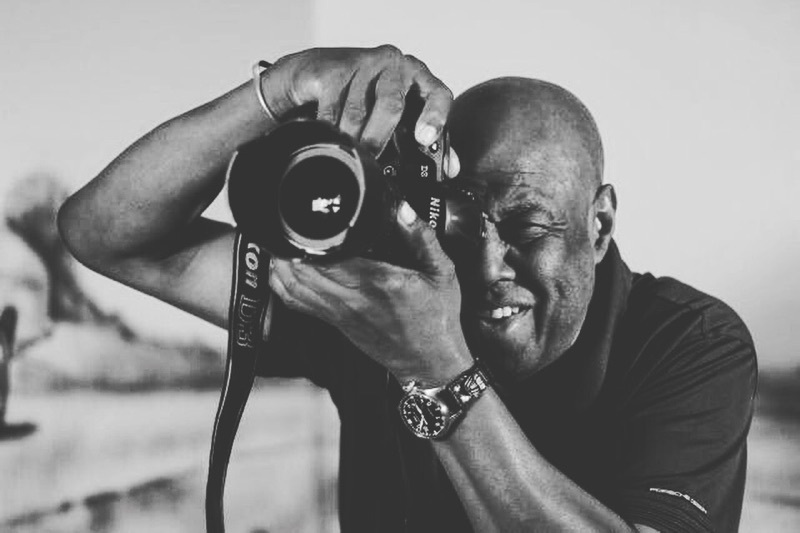 The late photographer Howard L. Bingham took over three million photos and most of them never left the protection of his home in South Central Los Angeles. Bingham was known as Muhammad Ali’s best friend and personal photographer. Everywhere Ali went, Howard was at this side. The two friends had great adventures and traveled the world. With Howard’s passing, his son Dustin Bingham, the Executor of the Howard L. Bingham Photographic Trust, along with sports agent Harlan Werner, have uncovered rare photographs and film footage in the archive Howard created during his long career. The Howard L. Bingham Photographic Trust, Dustin Bingham and Harlan Werner have entered into an agreement with journalist and human rights activist Riccardo Romani along with his friend and partner, the iconic film Director Alfonso Cuarón, under the umbrella of Robusto Films to produce and develop projects around Bingham’s photos and recordings. “Howard’s camera documented many of pop culture’s greatest subjects, along with many of the most important social issues and events in the past 50 years,” said Romani. “I feel the urgency to tell his very current story, it will give the people the opportunity to look at his history in a new way. Bingham protected his friends like Muhammad Ali, the same way he protected his images. Howard was everywhere, he knew everyone, yet he was a very genuine person with a smile that always lit up the room.